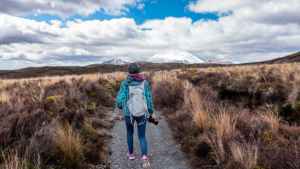 New Zealand is famed for its many magnificent backpacking destinations, so to help you choose where to go check out our list of the top 6 South Island Hiking Destinations for Backpackers. 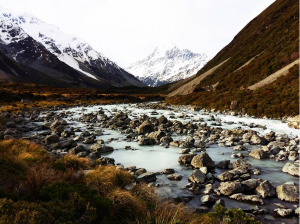 The Mount Cook National Park has perhaps the best overnight hiking track. The Mueller Hut Route follows a three-mile hike up from the valley floor along a zig-zag switchback trail up a scree slope. The views of the brilliant blue meltwater pools and the winding rivers below are incredible, and the rugged glacial terrain rising above the path is impressive. Enjoy a contemplative night in the Mueller Hut on the plateau ridge observing the majesty of the sunset behind the 12,316-foot Mt Cook, New Zealand’s highest peak. The tiny town of Kaikoura offers some excellent hiking options. 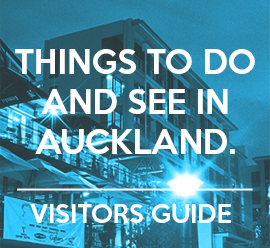 One of the most popular hiking trails is the one up Mount Fyffe, from the top of which you can see the North Island on a clear day. 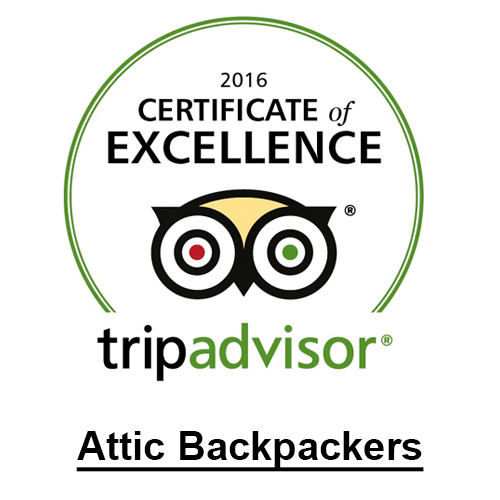 This hike can be completed in 8-hours, or you can get permission from the Department of Conservation to sleep overnight in one of their huts. . The Kowhai- Hapuka circuit is a 2-3-day tramping trail and is one of the most challenging long backpacking trips in the region. It is best completed in the summer as the alpine climate can change fast. Queenstown is a great place for hiking, and kayaking on Lake Wakatipu. 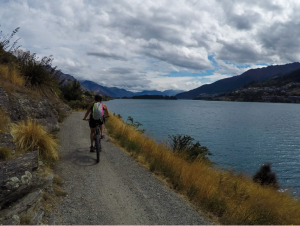 Enjoy a gentle stroll around the lake on the Frankton Track, or take a more challenging hike up Queenstown Hill. Try the Tiki Trail up to Bob’s Peak for some postcard scenic views, and then descend along the One Mile Creek track. For the really adventurous, take the track which ascends from the top of the Skyline Gondola up Ben Lomond, the highest peak in the Queenstown area. Crossing the saddle and achieving the summit are tough climbs, but the incredible Alpine landscape makes it all worthwhile. The Fiordland National Park is the perfect destination for an outdoor trekking holiday and has been deservedly named the walking capital of the world. Some of the best multi-day hikes in New Zealand include the Routeburn, Milford and the famed Kepler tracks which start out from Te Anau. The park also offers a great choice of shorter hiking trails with different levels of difficulty, along which hikers of all abilities can enjoy the spectacular Alpine scenery, rainforests, and lakes. 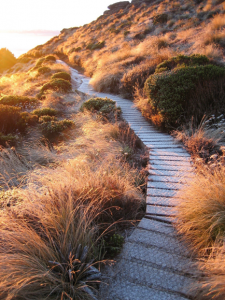 Dunedin is a great base to discover some of the hidden gems of the South Island, with a great variety of hiking and tramping trails for both short and long expeditions. 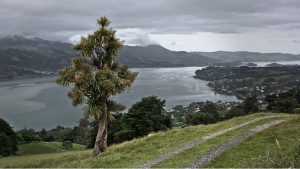 Discover the beauty of the Otago Peninsula, hiking some of the spectacular Peninsula tracks considered some of the best day hikes in New Zealand. 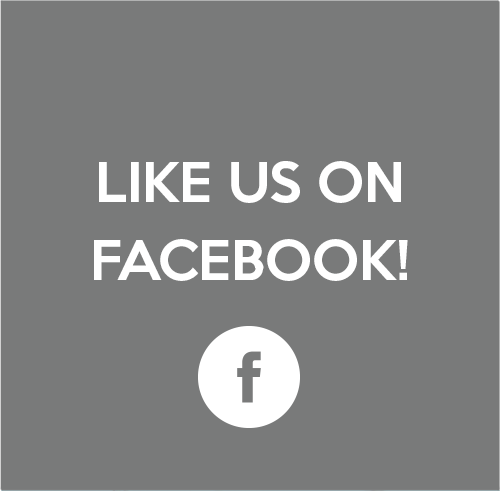 Try some of the rough tracks like the Morrison’s Burn Track which follow the original roads of Dunedin and give you a chance to discover some of the area’s history while enjoying the fantastic natural surroundings. Follow the figure of eight circuits made up of the Burns, Rustles, Burns Saddle and Pipeline tracks for some impressive views of the Waitaki Valley. 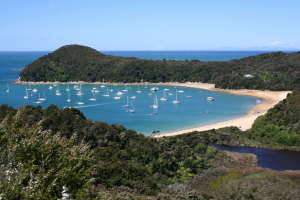 The Abel Tasman Coast Track is one of the best beach hikes in New Zealand. 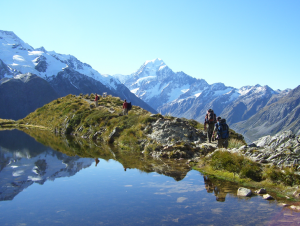 One of New Zealand’s Great Walks, this is a popular destination for multi-day hikes ranging from 2-5-days one way. The track takes in granite cliffs, manuka groves, subtropical bushes, and miles of deserted beaches of golden sand. In the clear water, fur seals can be seen playing in the waves, and there is a multitude of different species of birds to observe. Enjoy the thrill of crossing tidal inlets and camping out at the D of C huts. A truly magnificent New Zealand hike.